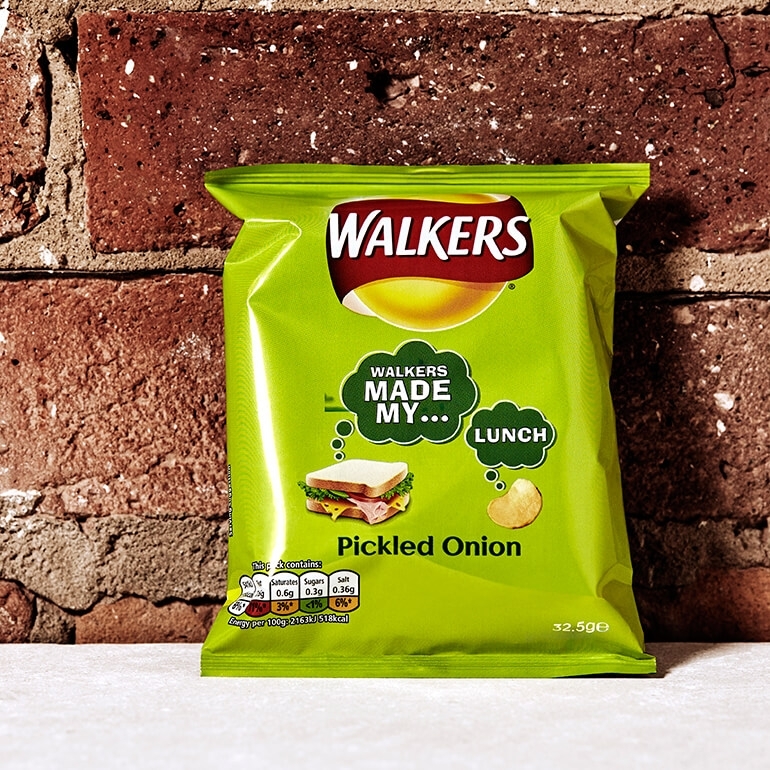 You'll smell the lovely aroma of pickled onion as soon as you open the pack.... it'll make your mouth water. 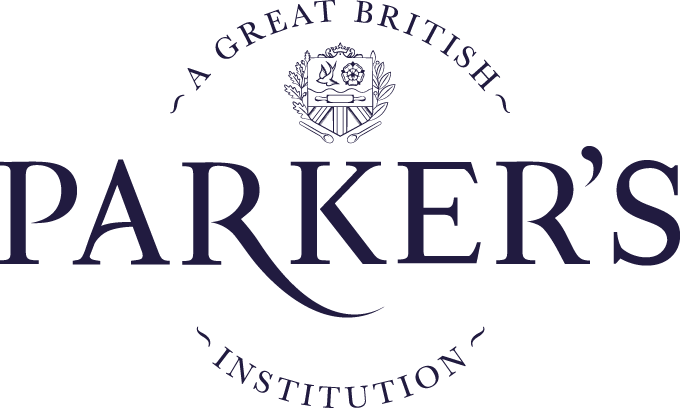 Undeniably Pickled Onion with real British vinegar are sharp and tangy and resemble the taste of traditional pickled onions in a jar. 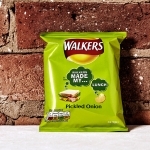 Walkers has been producing crisps since the 1800s and use 100% British potatoes. For an unbeatable indulgent snack, perfect for any time of the day, just reach for Walkers!